An Internet protocol camera, or IP camera, is a type of digital video camera commonly employed for surveillance, and which unlike analogue closed circuit television (CCTV) cameras can send and receive data via a computer network and the Internet. 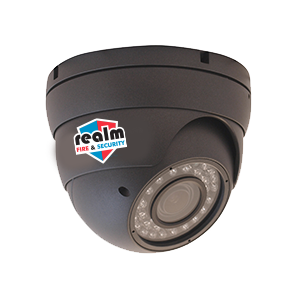 An IP camera is a networked digital video camera that transmits data over a Fast Ethernet link. 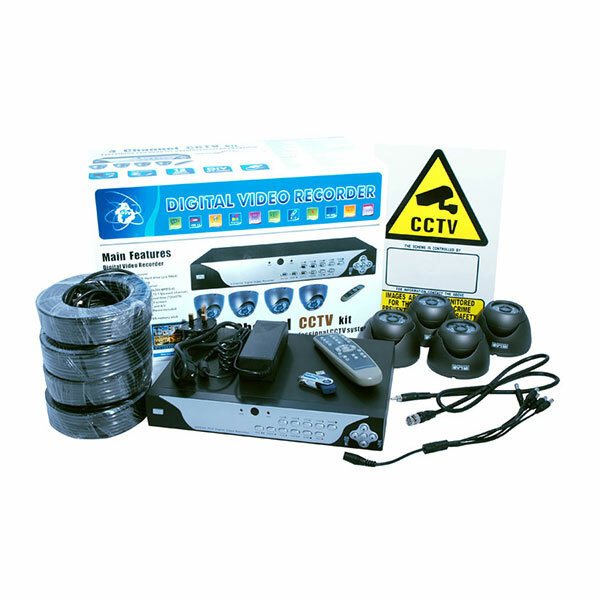 IP cameras (also called “network cameras”) are most often used for IP surveillance, a digitized and networked version of closed-circuit television (CCTV). 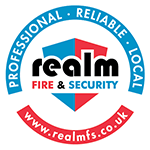 Realm Fire & Security has expertise in designing and installing security cameras and CCTV systems in Aberdeen. 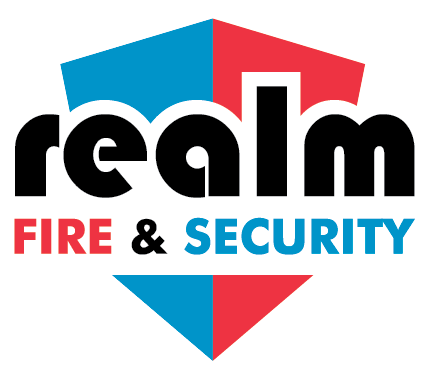 From simple home security cameras for small shops and businesses to large complex projects such as oil companies with numerous buildings, we have a solution for every use.